What a year 2018 was! We had extremes of all kinds at the vineyard making it a truly unforgettable year. 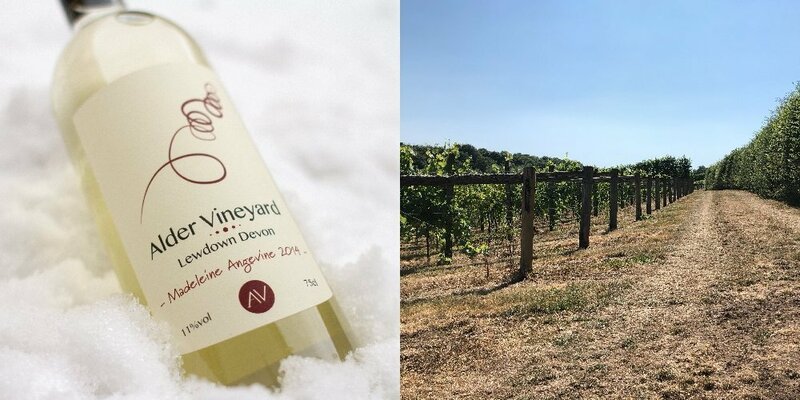 From the ‘Beast From The East’ causing havoc early in the year, to one of the warmest summers in memory bathing the vineyard in glorious sunshine. We saw a bumper crop of juicy, fruity grapes harvested and processed in the winery, ready for a new vintage. So what made 2018 so special for us? Forget the weather for a moment while we take you back to all the new and interesting things that joined us in the vineyard in 2018! 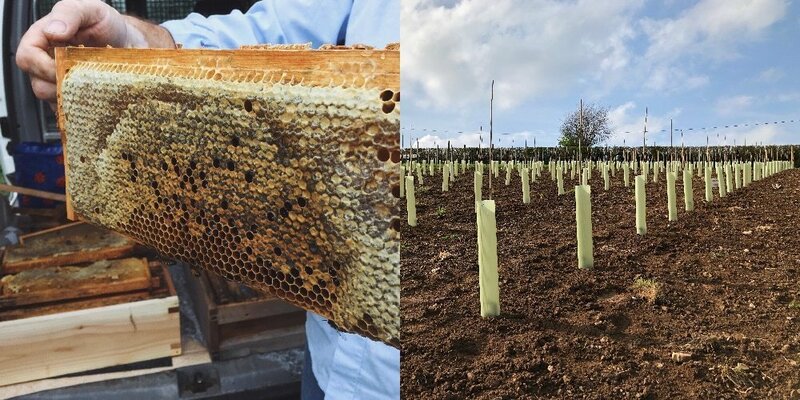 April was a buzz-y month with the arrival of our new residents… the bees. We now have 4 hives overlooking the vines and have already had the first batches of honey, which is delicious! April also saw new vines being planted, extending our Rondo section to keep your glasses topped up. In the shop, we have extended our range of local produce. Dartmoor’s finest Papillion Gin, alongside jam and chutney from Louise’s Larder, have been flying off the shelves and who can blame them! We have also added some spice with Boom Kitchen curry kits, washed down with refreshing cider from Sampford Orchards and Devon Charcoal for the ultimate summer barbeques. Have you seen us out and about in 2018? 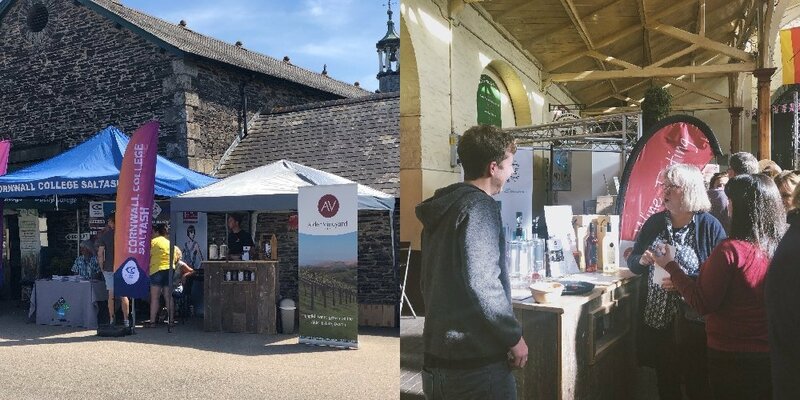 We always enjoy meeting new friends of the vineyard at shows and fairs across Devon and Cornwall. The North Devon Food Festival continues to be one of our favorites, along with The English Country Garden Festival, and the local agricultural shows in Launceston and Okehampton. We have plans to head out to more events this year, stay tuned to find out where. This year marks 10 years since the first vines were planted at Alder. So how are we celebrating? By planting more of course! We have been busy preparing new ground for the vines, which will be planted in the spring. We have decided to add a new variety, Seyval Blanc, to add a bit of sparkle to our range. But, be patient, this new wine won’t be ready to drink for a few years yet. Other big plans are also underway and all will become clear very soon! 2019 is shaping up to be a very exciting year and we can’t wait to share it with you all.